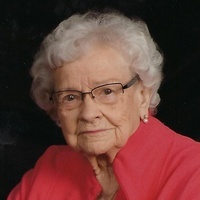 We are remembering Flora M Bowser (1920–2018) who served on the Board of Directors of Historic Bremen from 2005 to 2008 during the development time for Historic Bremen, Inc. and the preservation of the Historic Bremen Railroad Depot. Flora was active in planning and fundraising, such as the Depotpalooza music and food events. Always interested in and supportive of the history and preservation group, she later contributed a display case for the Bremen History Center in memory of A. Orville Bowser (1879–1973) and her husband Wilbur A. Bowser (1921–2003). She will be missed and her interest in the efforts of Historic Bremen has been very much appreciated.